Hello beauties! 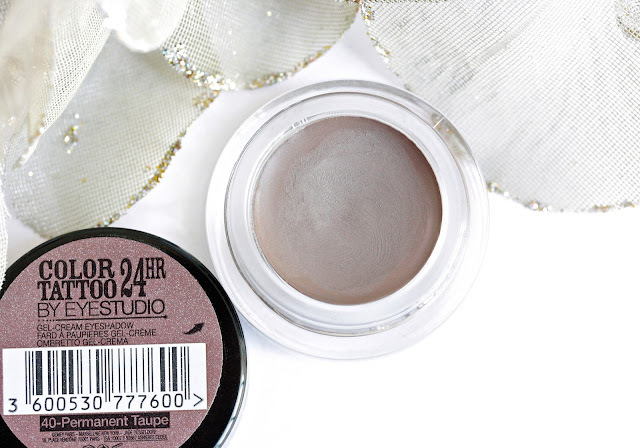 It is not a secret that I am a massive fan of cream eye shadows. 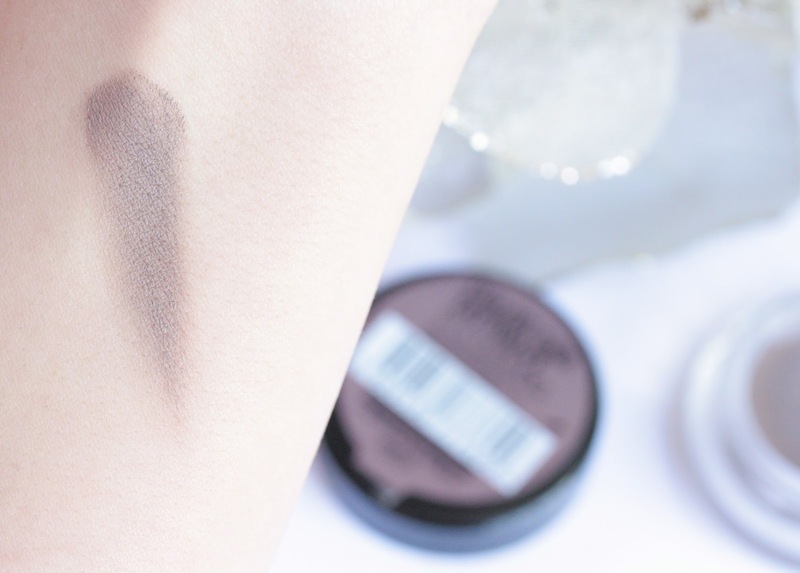 Be it MAC Paint pots, Benefit Creasless Cream Shadows, MUFE Aqua Cream… I just love them all. Last year though Maybelline came out with their own range of affordable cream eye shadows and they instantly took over the beaut world. Pretty much everyone I know swears by them and there is a reason why – they are brilliant. I have a few of these little pots wandering around my makeup collection but my absolutely favorite at the moment is Permanent Taupe (£4,99) or Tough as Taupe ($5,99), as they call it in the US. 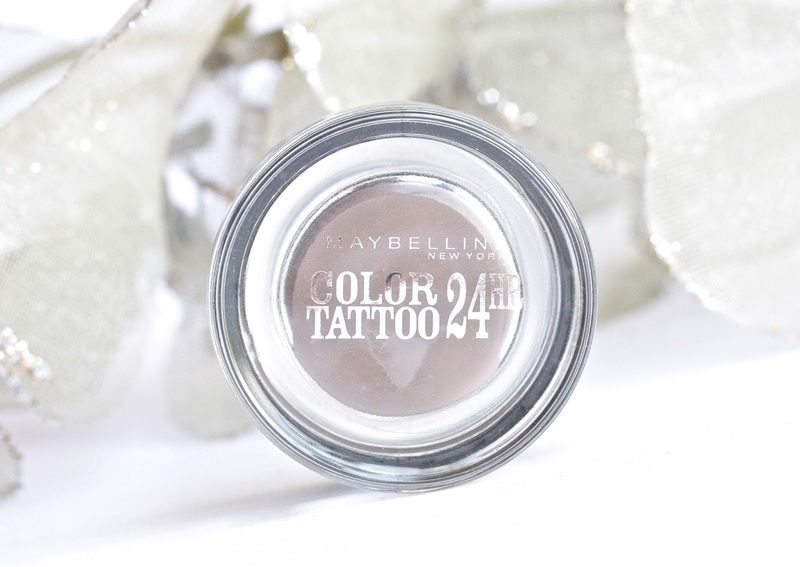 Have you tried the Maybelline Color Tattoos before? How do you like them and which is your favorite shade? Would you pick Permanent Taupe up? Still don't own one of these! I really need to the shade range looks fab! I love these and I'm working on having them all! I was going to say it looked a lot like a MAC paint pot... such a great colour! 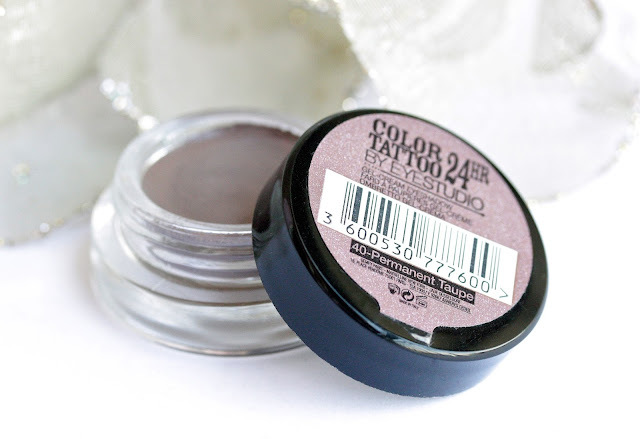 I got Permanent Taupe as a gift last year and it did look a little bit dark to me at first. But once I started to play with it, I discovered how adaptable it is! 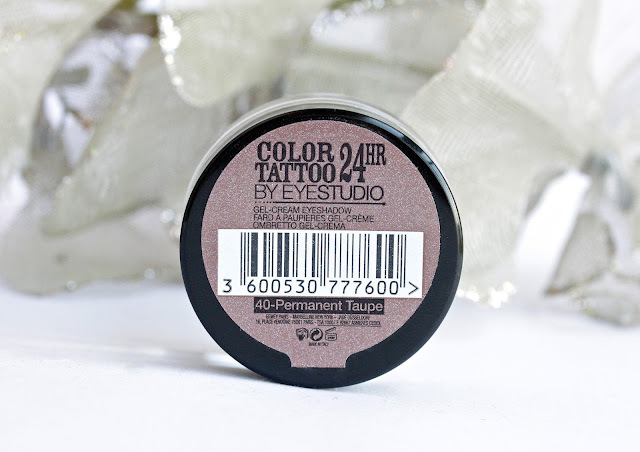 This colour and the entire Color Tattoo series is so amazing that I just got another two ones, Pink Gold and Bad to the Bronze. I have 5 and I love them all! I swatched this and it took literally days to come off my hand! I literally just bought this yesterday haha! I haven't used it yet because I'm waiting to photograph it (I'm attempting to be a good blogger for once) but I can't wait to give it a go! I love this color, its a great one to wear just alone on the lid and lightly blended through the crease. Glad you found a cream shadow that worked for you! I have seen this a lot around the blogging world. I really need to make a trup to my drugstore my wishlist is getting huge and this is on it! Great swatch and beautiful photos! I've been trying to get new colors of the Maybelline color tattoos since I only have two! This one looks so nice! Oh dear, I need that, I really do. 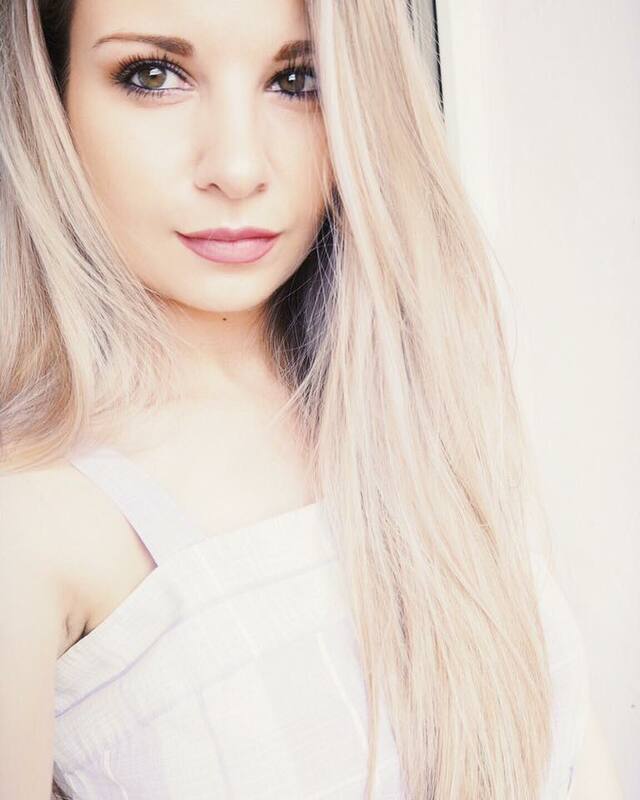 This colour is so extremely my cup of tea, I'm head over heels! Only one thing, if you apply it with your fingers, how do you manage to not get product under your nails? When I apply my cream eyeshadows with my fingers, everything is messed up afterwards!